Yes we love them, but don’t they make such a mess?! 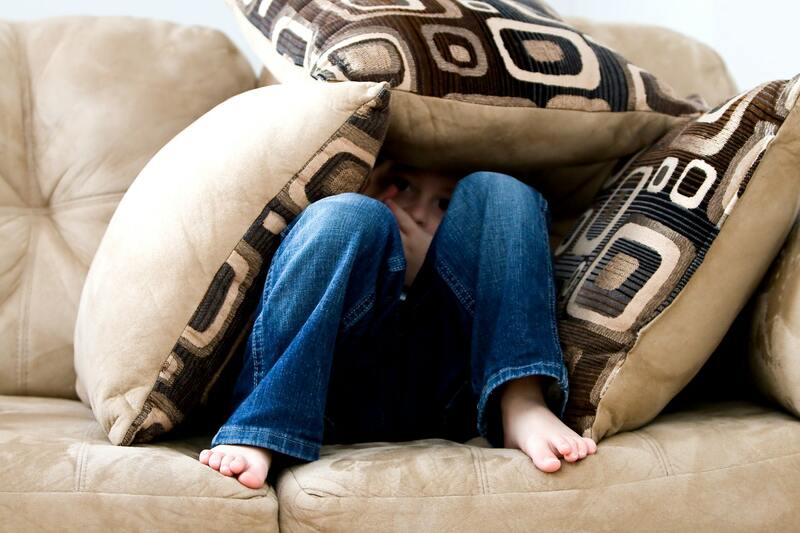 And when you’ve just purchased your brand new prized possession – your couch – you live in fear that your little rascals will, sooner or later, get their hands on all over it and ruin it for good! So, apart from the obvious, keeping-it-wrapped-up-in-cling-film trick, what else can you do to ensure your sweet cherubs don’t spoil one of the most expensive things you own? Seeing the inevitable signs of wear and tear may fill you with a feeling of dread, but it needn’t be. Sure, it’s not ideal to see a chunk of fabric hanging off but, once you find a damaged patch, ensure you keep the damage to a minimum by using a tiny amount of fabric glue and trying to patch it up. When time allows, call in a professional upholsterer to take a look at the rip. They will assess the damage and examine the rest of the sofa to see if it’s feasible to take some fabric from elsewhere on the sofa and cover it as well as possible. Always remember to use an inconspicuous patch though so as not to have double the trouble! Next, use a throw and plenty of decorative pillows and cushions to ensure the kids are getting their hands on something other than the expensive settee! We’ve all been there. One day, it’s a pleasant place to relax, kick our feet up and watch some of our favourite soaps on television. The next, it’s starting to smell a bit iffy. 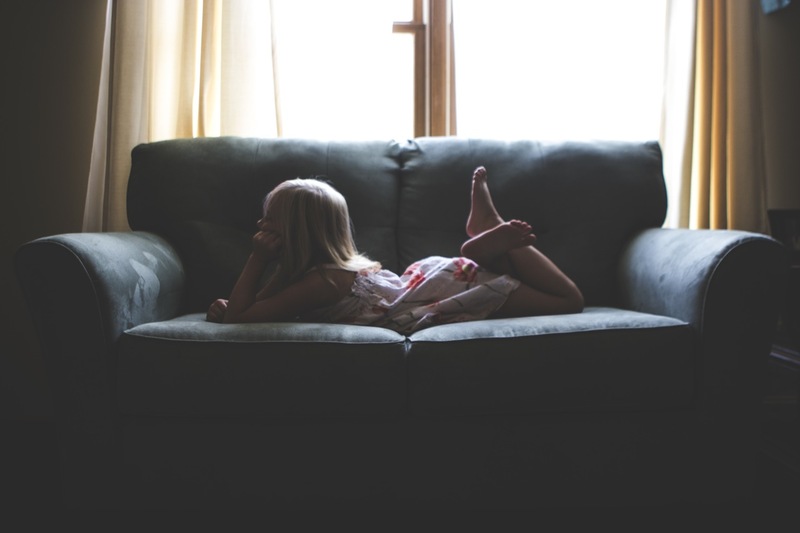 Our couches go through an awful lot and have to put up with us, the kids, the pets – not to mention all the spills and stains so it’s only natural that they may develop a slight smell after a while. In order to combat unsightly smells, it’s advisable to sprinkle a little baking soda over any affected areas, for example the arms or on top of an old stain or spill, let the baking soda absorb any moisture and leave it to sit for around an hour. For heavier odours, leave the baking soda to absorb overnight. Then, simply vacuum away and voila – the smell should be gone! For stubborn odours, create a spray combined with one cup of water and one tablespoon of white vinegar. Then, spray the affected area and leave to dry out. Uh oh! So you’ve encountered a spill… well, the most important thing to do is act fast. Whatever it is that you’ve spilled, it’s important to try and absorb as much of the liquid as possible so grab a dry cloth or paper towel and place over the spill area. Next, blot and dab the area to ensure you’re collecting as much as possible and this should prevent it from soaking into the upholstery. Once you’ve managed to soak up all the excess moisture, try using a simple solution of warm water and a clean sponge and dab lightly to try and remove as much of the remaining spill as possible. Don’t go too heavy though as you could over saturate the stain and leave a water mark! If it’s still not shifting, grab a little washing powder and dilute in some warm water. Then gently wipe the fabric with a clean cloth. Dab it dry with a clean cloth and leave it to air out. For specific stains, it’s advisable to contact a professional laundering or upholstery service. 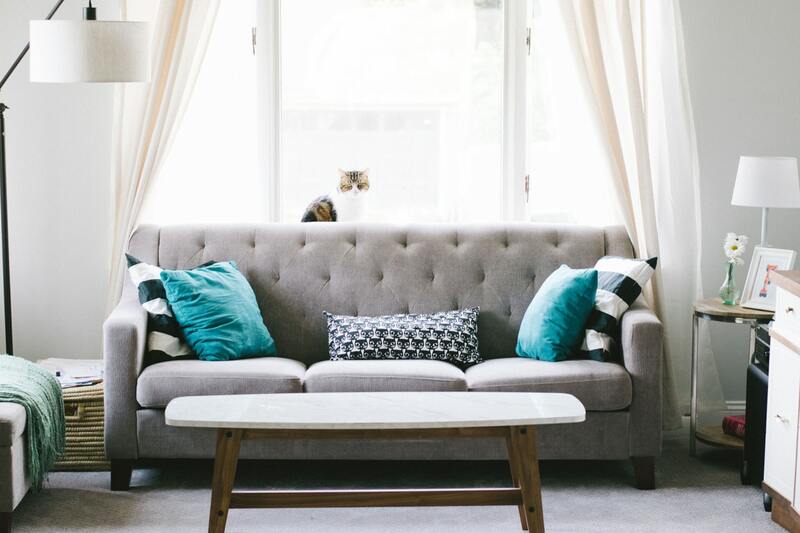 How do you keep your sofa clean at home? Get in touch via Facebook or Twitter – we’d love to hear from you!